Web Site issues now resolved. We have not been able to edit the sit for a number of months. This is now fixed. This means that a lot of the fleeces were out of date so I have removed all of them to start again. 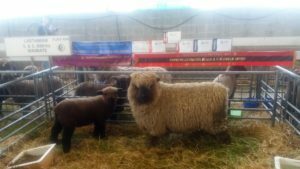 We have just finished shearing the ewes so have a large range for you to consider. If you need sommething urgntly for a project and I will gt it for you. If you are wanting fleeces for the winter they are now all up in the shop. What you see is all I have in stock at present. If you are wanting Polwarth combed top I will have it in the shop in the next week. 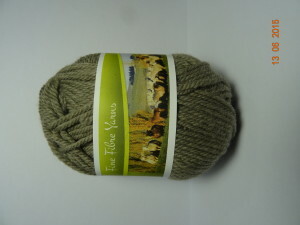 We still have wool available. We have had such a lot of orders lately that I have sold all of the fleeces listed. There will be more available very soon. 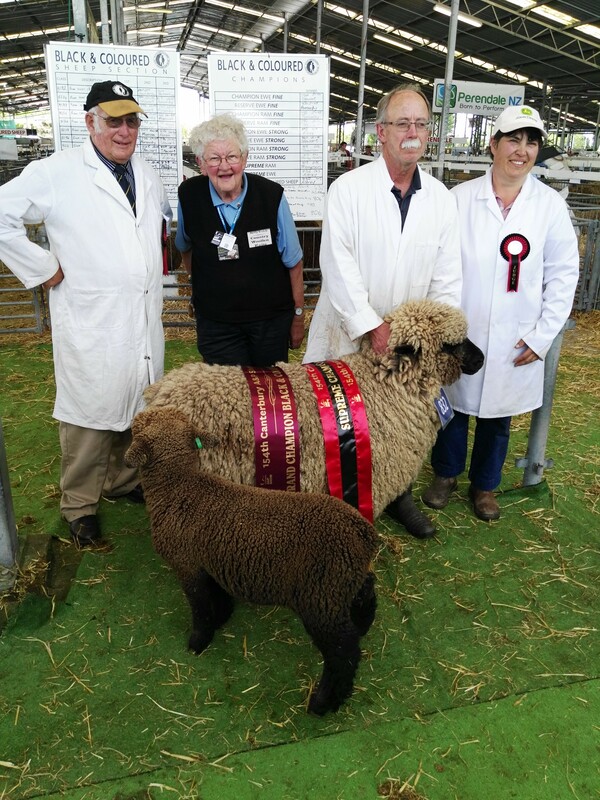 To be awarded Supreme Champion Black and Coloured Sheep at the Christchurch A & P Show was pretty exciting. It is the largest show in New Zealand and has reputedly the top breeders. Here it is and it has exceeded all expectations. It is so soft. There are only 2 colours, Light grey and Fawn. 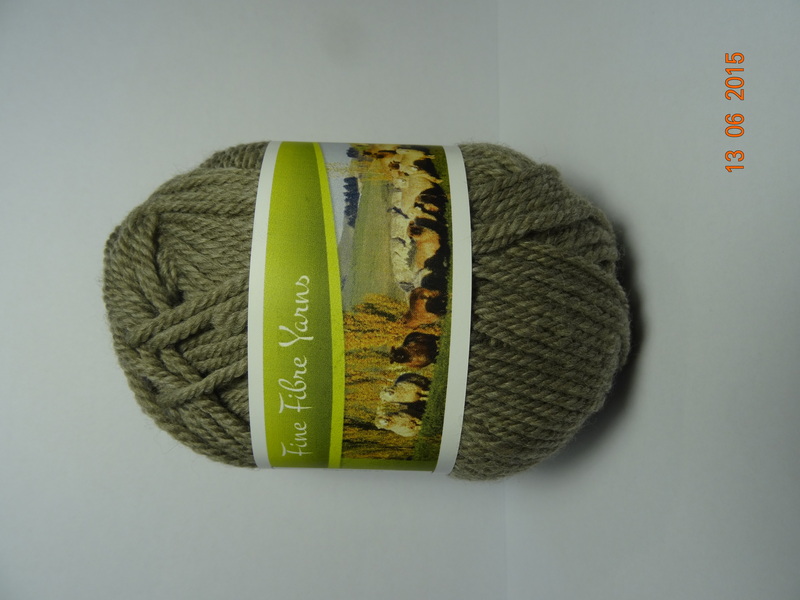 The grey comes in 4 ply, 8 ply and 12 ply and the Fawn comes in 4 ply and 8 ply. We could only afford the processing of the 2 colours. If we can successfully move this yarn then we will add 2 more colours in the next run. Just arriving this week is a 1st batch of commercially spun yarn from our own Polwarth sheep. I am not aware of any other commercially spun natural coloured yarn in NewZealand. Watch this space. While getting our new yarns processed we were able to retain some of the fibre as combed top. The quality is exquisite and even better is that we have been able to reduce the price. It should be in the shop next week. After a very dry summer we had a slight reprieve in the Autumn but only have limited grass on hand for the winter months. The sheep are already enjoying a good supply of sheep nuts each day but don’t like being behind the electric fence. All we can hope for is a mild winter.